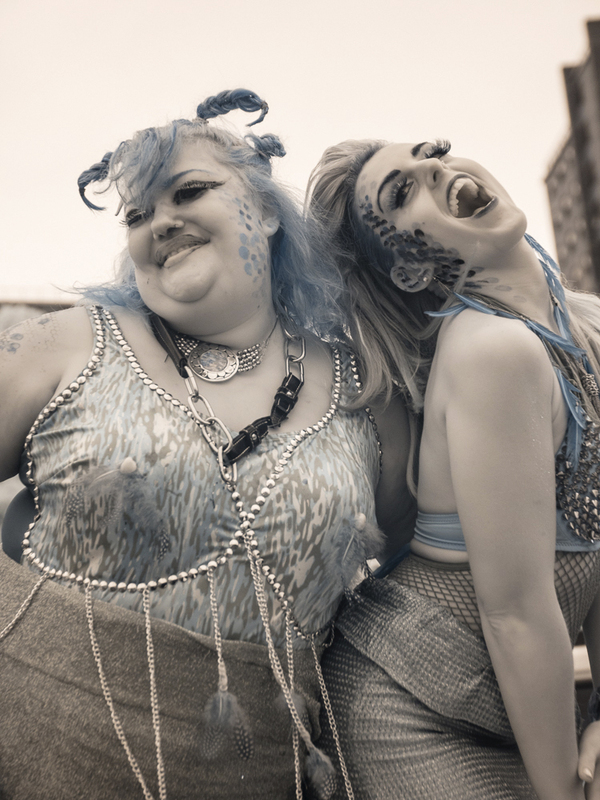 A sea of Mermaids, Mermen and Sea Creatures filled Coney Island Saturday for the 34th annual Mermaid Parade. 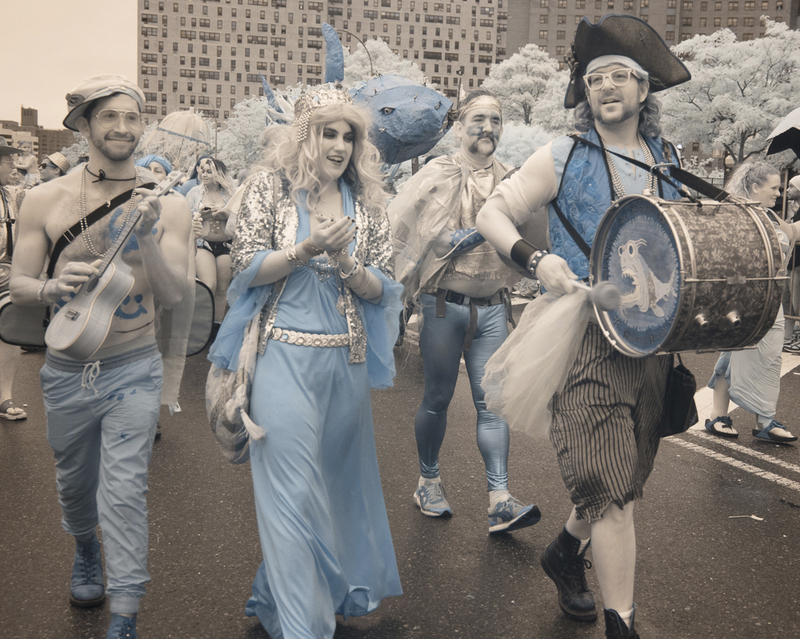 The Parade celebrates the sand, the sea, the salt air and the beginning of summer, as well as the history and myths of Coney Island. 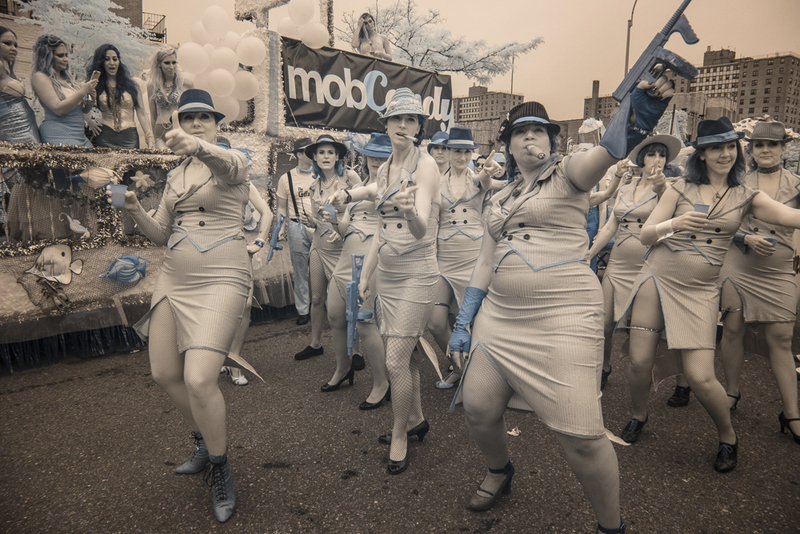 In hand-made costumes, everyone promenades, sashays and struts riotously down Surf Avenue. It’s an all inclusive affair with participants from infants to octogenarians. 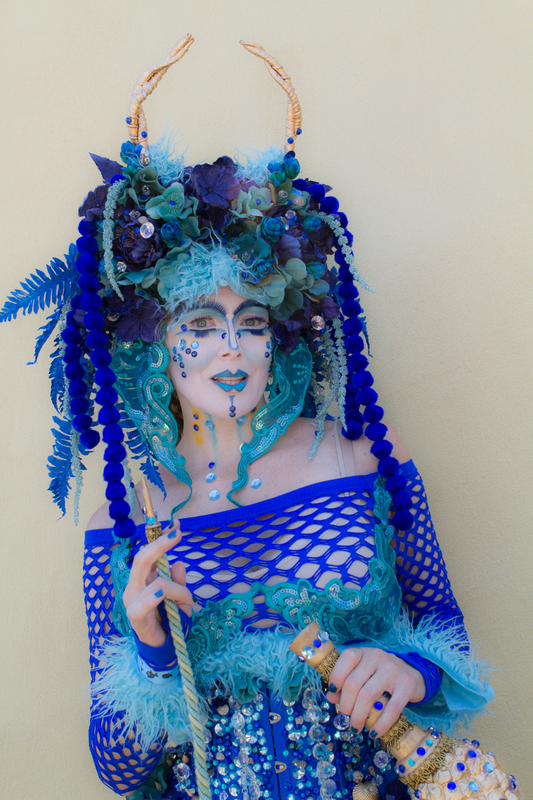 It’s part-fantasy, part-escapism, but all real – celebrating the imagination and combining all the eccentricities and joys of artistic self-expression ! 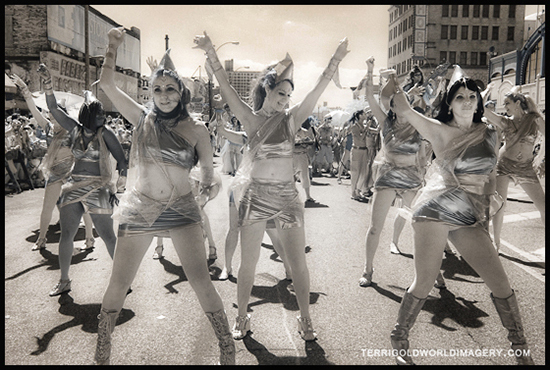 The Parade is the largest art parade in the nation and I love it and never miss it if I am in NYC. 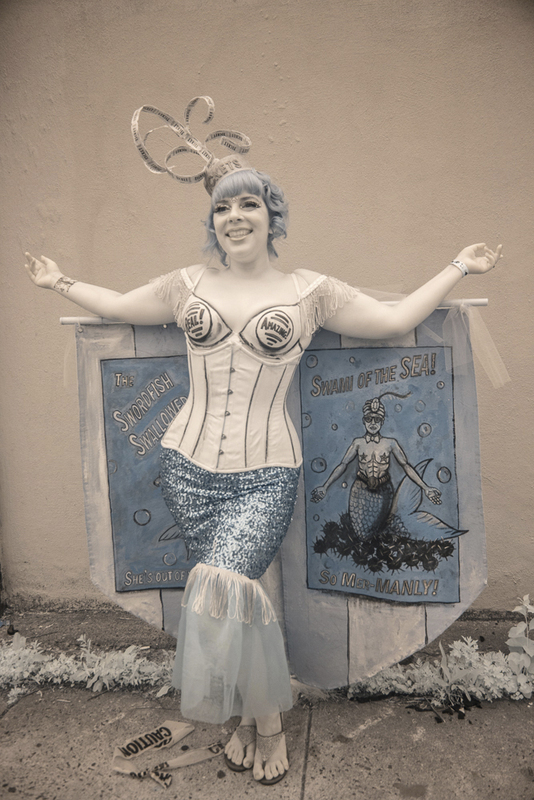 The Mermaid Parade celebrates the sand, the sea, the salt air and the beginning of summer, as well as the history and myths of Coney Island. 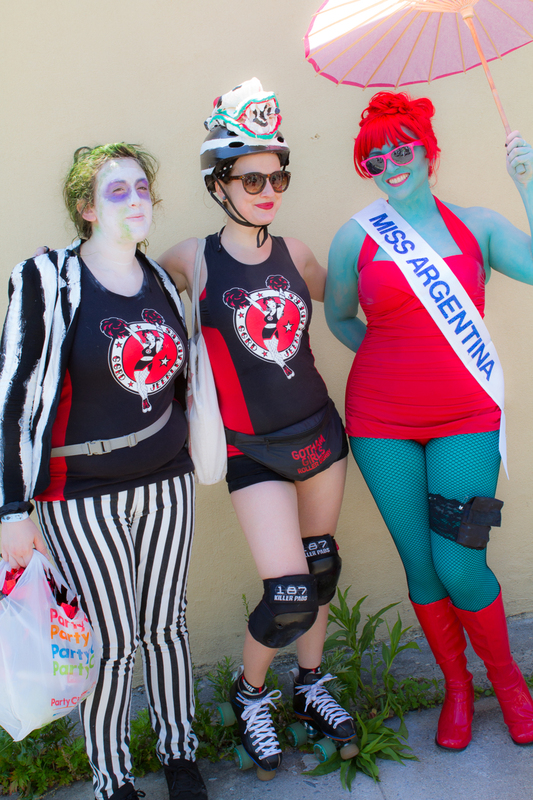 In hand-made costumes as Mermaids, Neptunes and various sea creatures, everyone promenades, sashays and struts riotously down Surf Avenue . It’s part-fantasy, part-escapism, but all real. 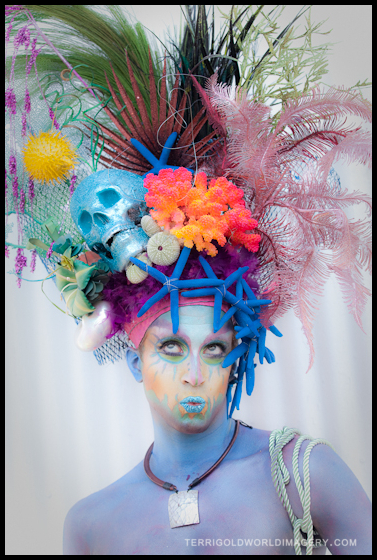 The festival is a celebration of the imagination, combining all the oddities and all the joys of artistic self-expression. 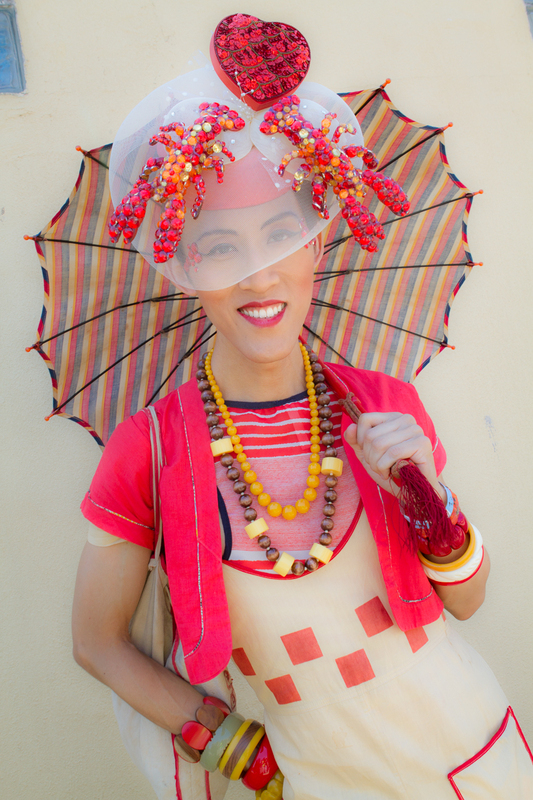 I have shot this festival on and off for 20 years and it is always fabulous ! Still, the parade was as colorful and festive as ever. Lou Reed and wife Laurie Anderson served as the parade’s King and Queen, and everyone including the large group of inventive photographers had a great time. 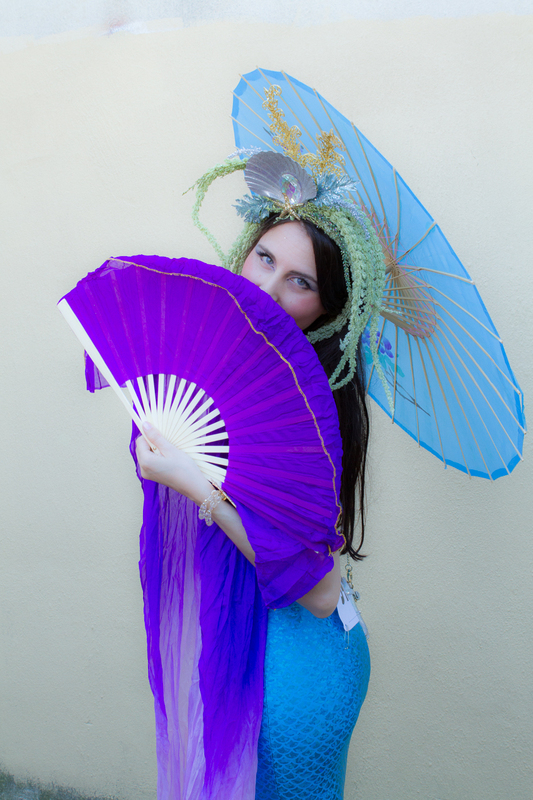 Along with the amazing mermaids and mermen and their creative costumes , the array of photographic gear is always inspirational. Every unique flash contraption, medium and large format film cameras and polaroid cameras and more are on display. Coney Island is filled with new rides and the Circus and music on the boardwalk every night. I am definitely going back for a sunset visit to photograph more of the scene.